Priscila, a Regent student currently serving in Jordan with Syrian refugees, shares a few of the insights she’s gained from a life spent in global missions. I’ve never been on one of these myself. Rather, I grew up on the receiving side – ever since I can remember I’ve been (and still am) in the “local contacts” team, the ones who lead you to ministry spots, construct your agenda, give you cultural orientation, and introduce you to new foods and customs. 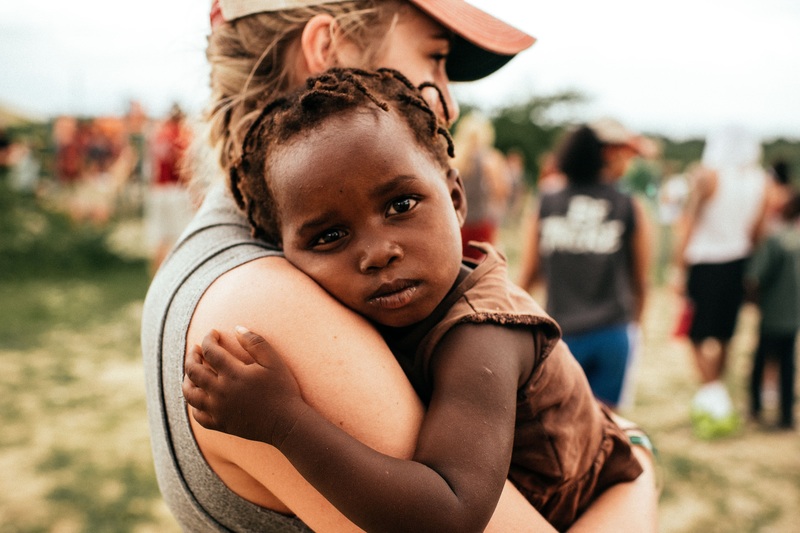 In this environment, I have become aware of many misconceptions from both the sending and the receiving side – but beyond cultural misconceptions, the most tragic of all is that we are gradually missing the core of missions. Recently, I asked a group of students who were on a short-term in Uganda how they defined missions. Their responses summarized a very common attitude: “serving people (and especially the poor) with Jesus’s love”. That statement is beautiful. It is so much of Jesus’s heart. God loves the poor, the orphan, and the widow and so should his children. But that alone is not missions. The definition of missions is seen throughout the Bible, but specifically in Matthew 28: 19-20, which commands us to “Go therefore and make disciples of all nations, baptizing them in the name of the Father and of the Son and of the Holy Spirit, teaching them to observe all that I have commanded you.” (note the Bible says disciple, not just believer). Read it again. Do you notice the difference between the two definitions? The Bible says nothing about the poor or service. Why is it the most tragic misconception? Because when we only serve, we are worrying more about people’s bodies today than the fate of their souls forever. When we are in heaven what will matter is how many souls are saved, not just how many stomachs were filled. We forget about home. Truth is, although there is poverty in your city, it is probably not as obvious as in countries like Yemen or Chad. We often give less importance to the people we live with than those on the other side of the world. Yes, travel, go, reach out to the country the Lord has put in your heart. But in the meantime, don’t forget about the soul of your roommate, friend, or Uber driver. When the Gospel of John says that “For God so loved the world,” Virginia is included. We are going to countries who already have the Gospel. Let me give you facts. According to researchers at the Joshua Project, Belgium has 1.3% of Jesus believers. France 1%. Philippines? 12.2%. Nicaragua? 30%. Uganda? 36.4%. Kenya? 60%. Where are we focusing our efforts? While 42% of the world has little to no access to the Gospel, only 3.3% of our workers and 0.3% of our missions funds are directed there. We end up ignoring the local church. God does move through the church. The church is doing amazing things in places like South Africa and Egypt and they have, to an extent, the strength to reach their own. Where does the church need help to reach out? Under whose leadership can we be of more help? The point is that seeing missions solely as social work hinders our ability to reach others. So take a second to review your own definition of missions. You will find out that the spiritual need is much larger than what you once thought. The world needs missionaries in hospitals, global companies, communications, politics, constructions, science labs and, yes, social work too. Priscila Matamoros is a contributor to the Daily Runner.